KW Materials Handling is Canada's source for Magliner Handtrucks. We stock hundreds of trucks and replacement parts and are the only Magliner repair facility in the region. We have the lowest pricing and fastest delivery guaranteed. 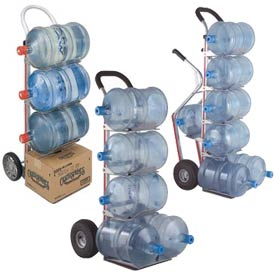 We can repair your broken cart while you wait and have you on the road again in no time. Since 1947, magliner aluminum handtrucks have been lightening the load for millions of Magliner users. 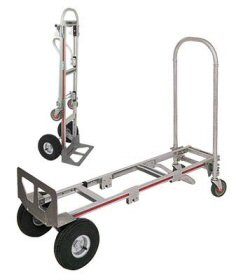 Magliner manufactures the highest quality lightweight hand trucks and route delivery equipment in the industry. With countless combinations, you can pick the components to build the ideal truck for your application. 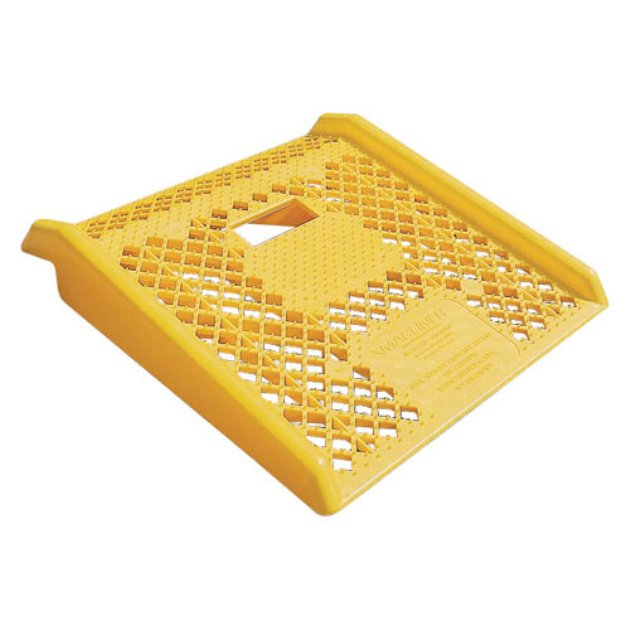 Call or e-mail us for a complete Magliner product catalogue or follow this link to the complete magliner parts list. KW Materials Handling is Canada's choice for Liftkar, the fastest powered stair climbing handtruck available. 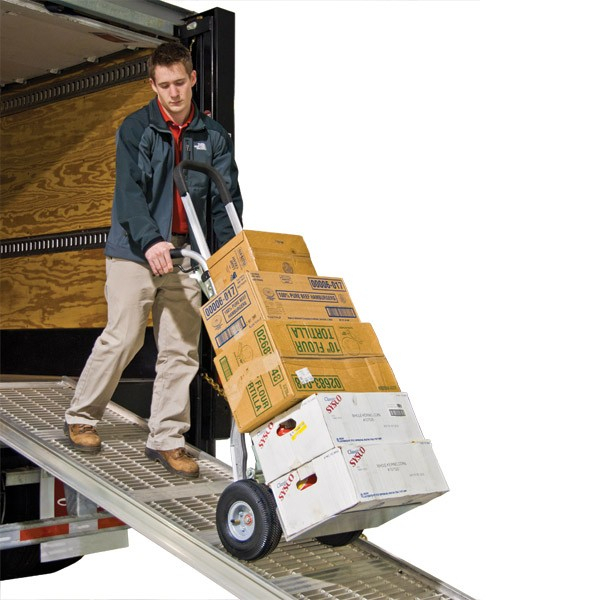 Liftkar's lightweight aluminum construction and ergonomic design reduces user fatigue, increases driver retention, decreases back injuries and lowers workers compensation costs. 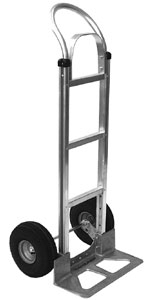 Click on the Liftkar handtruck below for the models, features, specs and accessories available.